Writing: eh, this post. Ha. I don't do a lot of writing these days, other than writing people's names and their account number and the date and my signature at work. :) One day i will get back to writing... i have notebooks full of fiction under my bed. Watching: I have been watching Melissa & Joey on Netflix. It's hilarious! 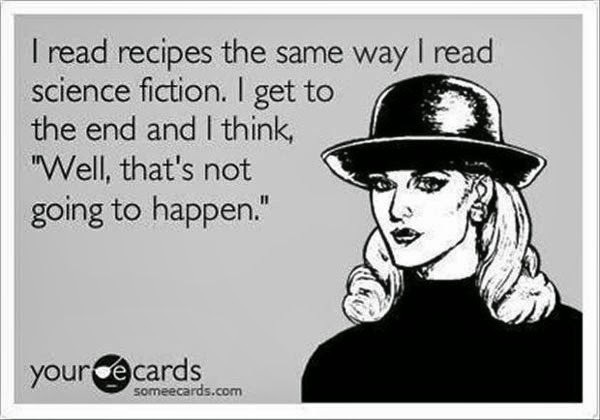 I also recently watched two Amish reality shows, a theatre documentary, a ballet documentary & the movie Center Stage (which i'd seen before, but it had been awhile!). 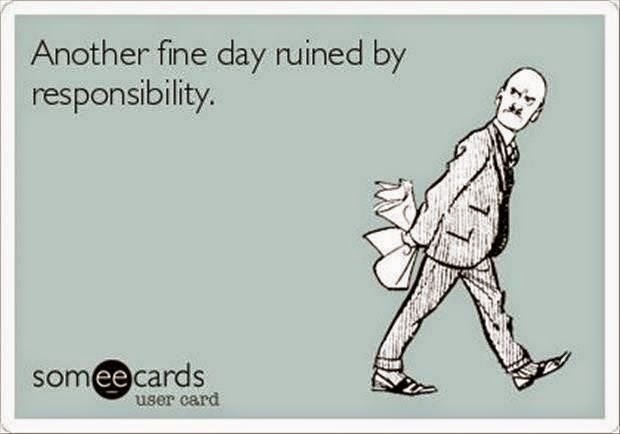 It's just a mixed bag over here! 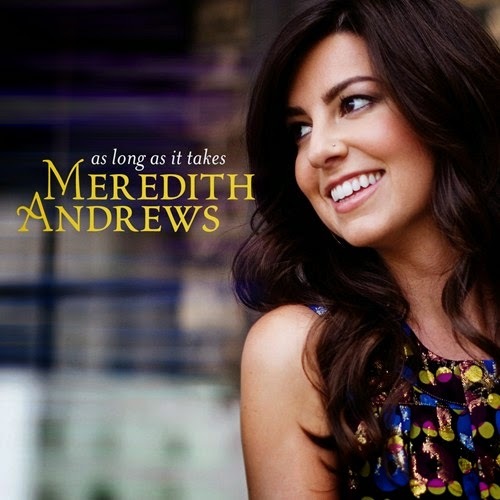 Listening to: Meredith Andrews... Not for a Moment & Strong God are played over & over. Anticipating: CLOSING ON THE NEW HOUSE!!!! It should have been scheduled yesterday, but it wasn't. This is really the most frustrating experience! I never want to do this again! Missing: certain friendships, stage managing (but not enough to do it anytime soon... so time consuming & i like being home! ), & EXERCISING, believe it or not! Craving: I would love a giant glass of lemonade. Wishing: Hubby & I could get away for like a week... 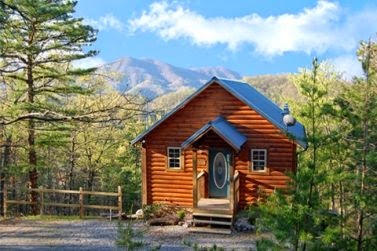 I'm thinking to the mountains in Tennessee or back to Cozumel. Enjoying: my parent's new pool! I have been over every weekend to swim! Wishing i lived a little closer to them, though! I have been meaning to share with you this post from Erin on Freezer Meals. 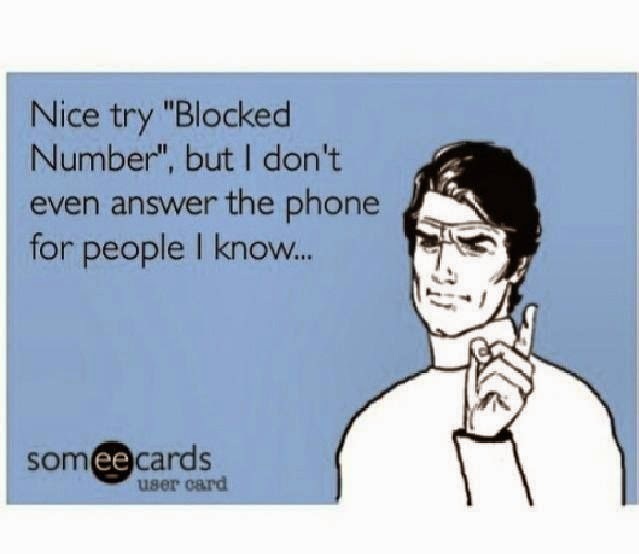 I seriously need to try this! I have been wanting to order some pics on canvas, but they are always so expensive. And then when i see a deal, i'm not sure about the company. Well, my friend ordered from Canvas on Demand & said they turned out beautifully, so when i saw the coupon for 2 for $49, i jumped on it. They came in and are ABSOLUTELY GORGEOUS!! I am SO excited about them!!! Cannot wait to hang them in my new house! 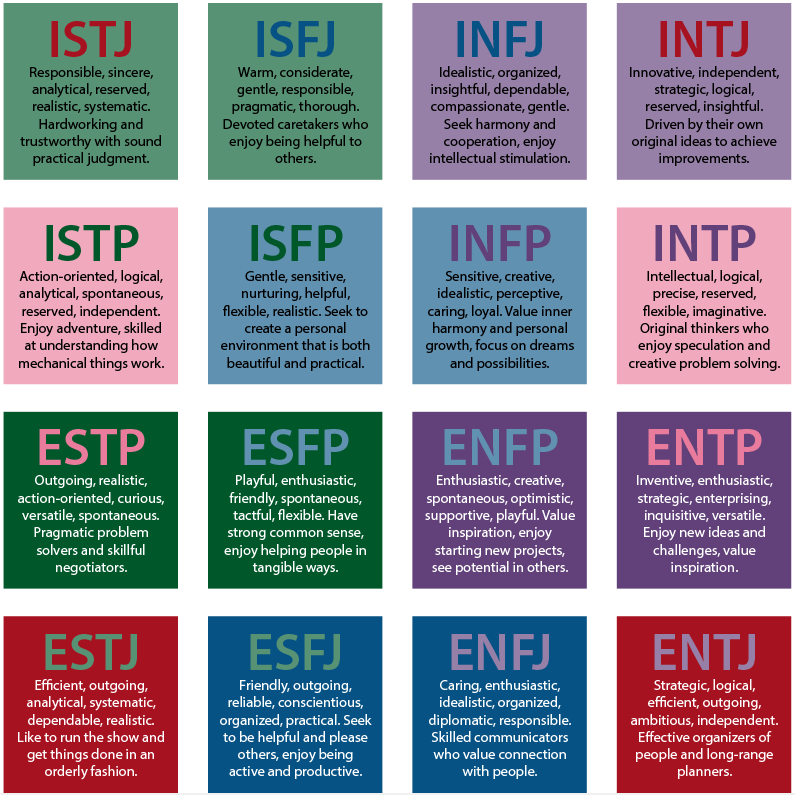 Personality Tests! My friend Tricia did it & it inspired me to take the test too. I took this one, and I am INFP. The detailed description was so accurate it was scary! Brad is INTJ & we were laughing as i read the description out loud to him, because some of what they said about his type was SOOO BRAD! Ha! However, what it said for his weaknesses wasn't necessarily true. For example, Brad doesn't have an arrogant bone in his body! Mine was pretty right on. Although it said many INFP's can easily learn 2 or 3 languages! Um...what? Maybe i should try to learn some languages?! LOL! And a few funnies... these are all so me! LOL. So fun!!! Last time I took that test I was INFJ...I should re-test, though, and see if it's still the same! 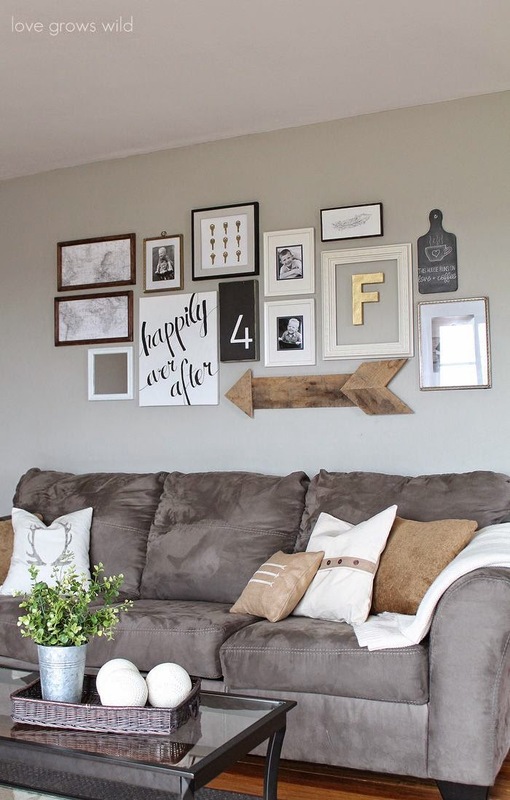 Love that gallery wall, too! hahahahaha! 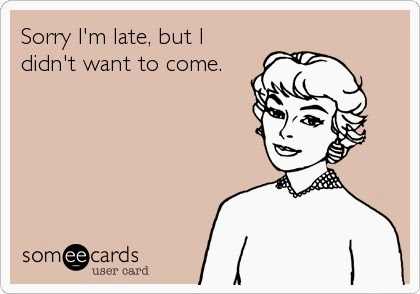 Sorry I'm late but I didn't want to come... hahahahaha! I'm dying. 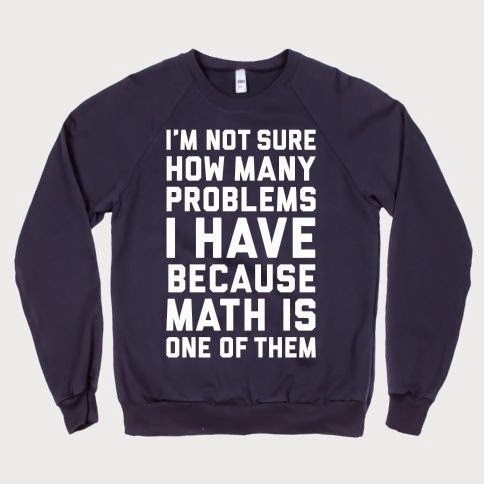 Because it's true. Because I've done it. I'm pretty sure I'm an INTJ. As for canvas print, the only time I order one was from easy canvas prints. I believe I used a 50% off coupon when I did, and I'm really happy with how it turned out. The gallery wall + grey - LOVE LOVE LOVE!!!!!!!!!!! I love the sweater! Hilarious!!! I'm also thinking of gallery walls but haven't decided on a color scheme yet.